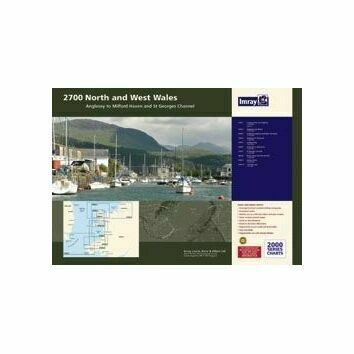  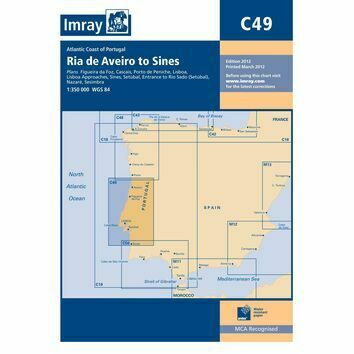 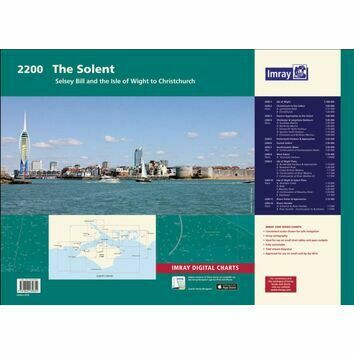 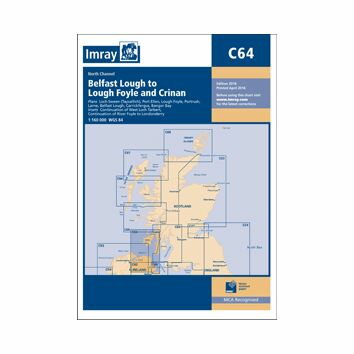 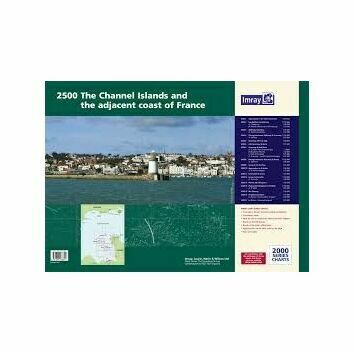 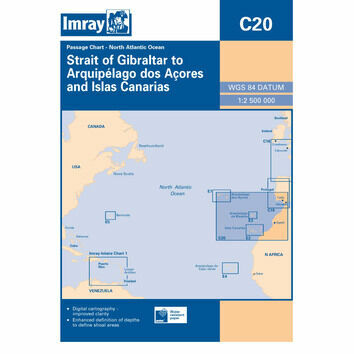 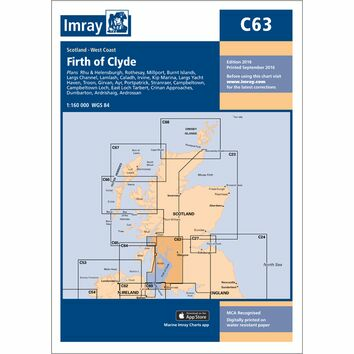 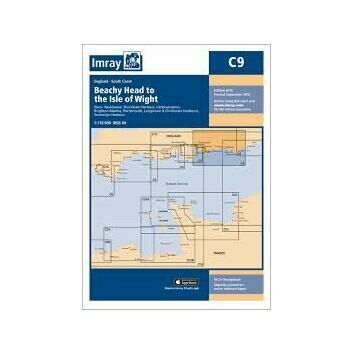  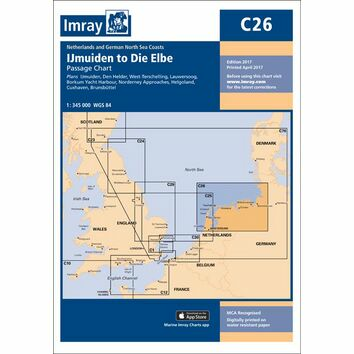 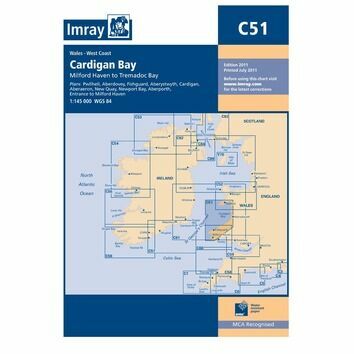 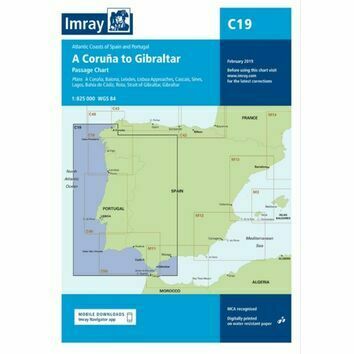 These Imray Nautical charts cover all areas of the UK & Ireland, including C charts which provide general scale coverage and Y small format chart folios. From Lands' End to Ipswich and beyond, every Imray chart is fully accurate and based on up-to-date hydrographic surveys. 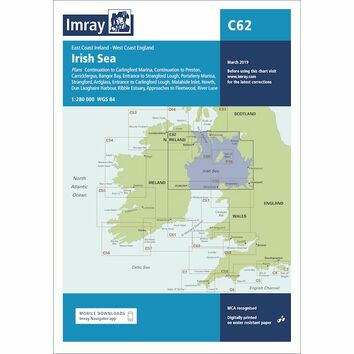 In addition, each chart is printed with an easy to read colour scheme and digitally printed on waterproof paper.